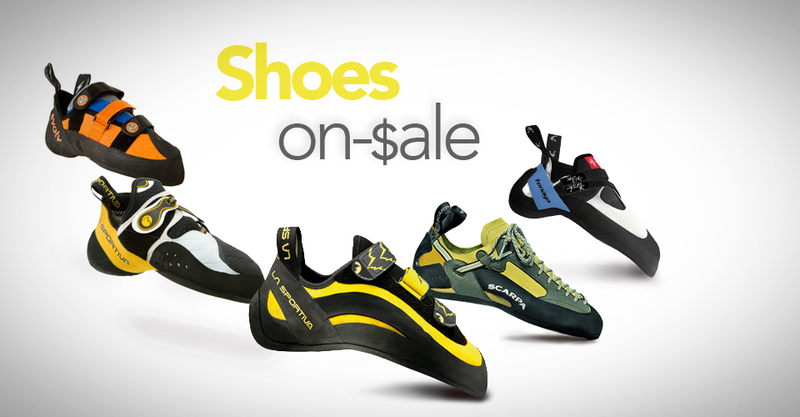 This is a list of all the rock climbing quickdraws on sale right now at online retailers. This page automatically updates every time you view it, to make sure all the best deals are showing. If a quickdraw is on sale, online, we’ll list it here. If there’s not many sales, you can prepare for the future by comparing all the quickdraws on the market (whether they’re on-sale or not), by checking out weighmyrack.com/quickdraw. Every now and again a few carabiners sneak onto this list, sorry about that. If you are looking for sale carabiners check out the carabiner sale page to see way more options. Not enough options? 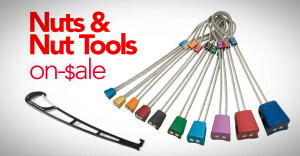 Or not sure if these sale quickdraws are right for you? Compare every quickdraw on the market at weighmyrack.com/quickdraw.